Wriggle along with the wiggly, wet tadpoles we find as we learn about their busy lives. We’ll look for tadpoles in the lake and explore the kinds of frogs, toads, and salamanders that live in NC. Observe our new friends up close, then release them to grow up in the Preserve. 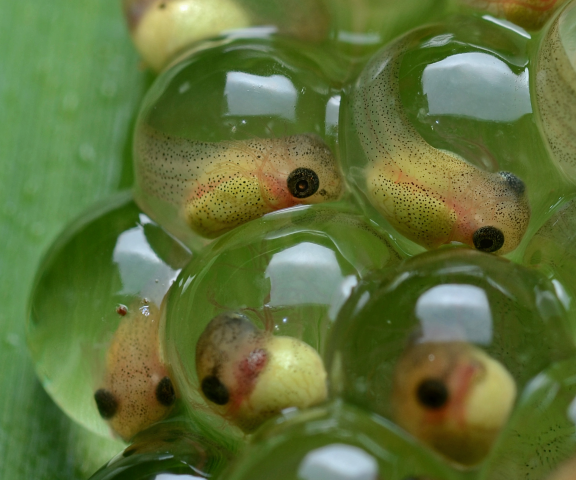 Will you see your favorite tadpole again when it becomes a frog in summer? Open to children ages 2-6. Children must be accompanied by adults. Adults attend free. Preregistration is required. Visit http://reclink.raleighnc.gov to register using event barcode #231507.